Modern Sky Lab x Say Yes pres. Midnight Lab "Cosmos Pulse"
The aesthetic domains of these two labels epitomizes Kangding Ray’s complex sound—it’s an aesthetic that tests boundaries, evolving tirelessly in its exploration of texture, rhythm, and sound design. KR has also been known for remixing artists such as Battles on Warp, Ben Frost on Mute, Oscar Mulero on Polegroup or Inigo Kennedy on Token. 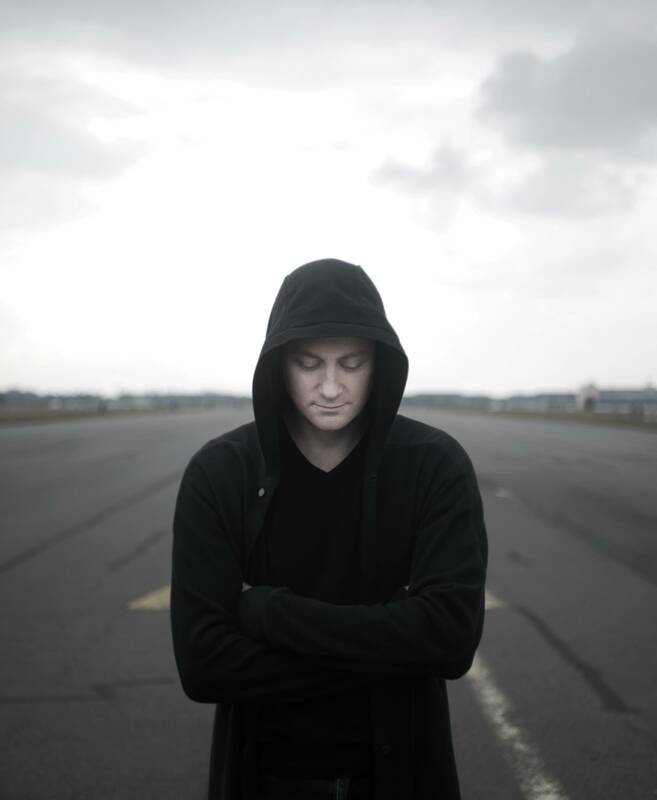 Letellier’s foundations in rock and musique concrete give his music a vitality and uniqueness that has won fans the world over, from discerning avant-garde–electronica listeners, all the way to devoted clubbers. Those who have been following Letellier since his debut album, 2006’s Stabil, will recognize not only his meticulous and constantly developing approach to sound design, but also the conceptual gravity behind his releases. Through a string of recent EP’s and albums, culminating with the critically acclaimed “Solens Arc”, KR showed his ability to keep his artistic approach while delivering direct and powerful club-leaning tracks and darkly cinematic soundscapes. On 2015’s “Cory Arcane”, he pushed the limits of his sound even further. Relinquishing standard rhythmic structures and conventional tonal models, he delivered what is perhaps his most sophisticated release yet; a raw and visceral universe, allowing a more fluid dialogue between soul and machines. 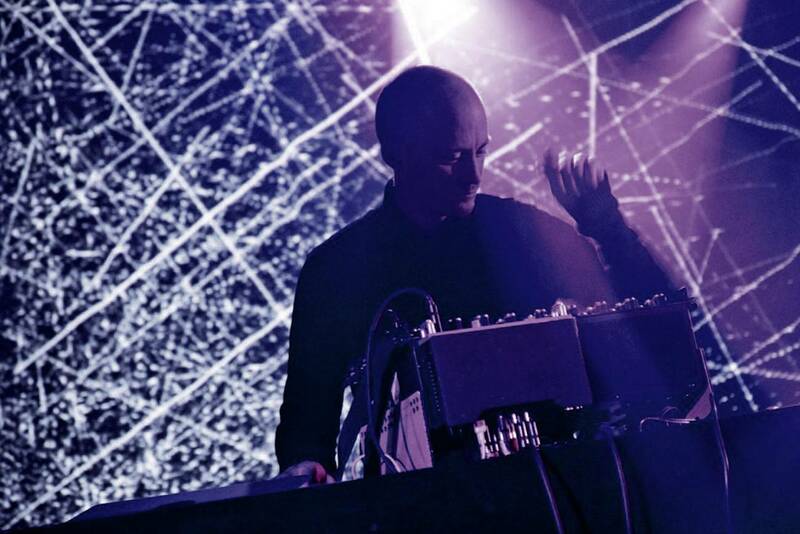 2017’s “HYPER OPAL MANTIS” released on Stroboscopic Artefacts heralds a new era for Kangding Ray, where he explores the tension between the natural and artificial, the body and mind, which are central themes in electronic music in general, and Techno in particular. The means of creation, focused around technology and interactions with machines, contrast with the emotional response to sound, the mystical ritual of collective dancing, and the ethos of liberation and tolerance embedded in the culture it has produced. 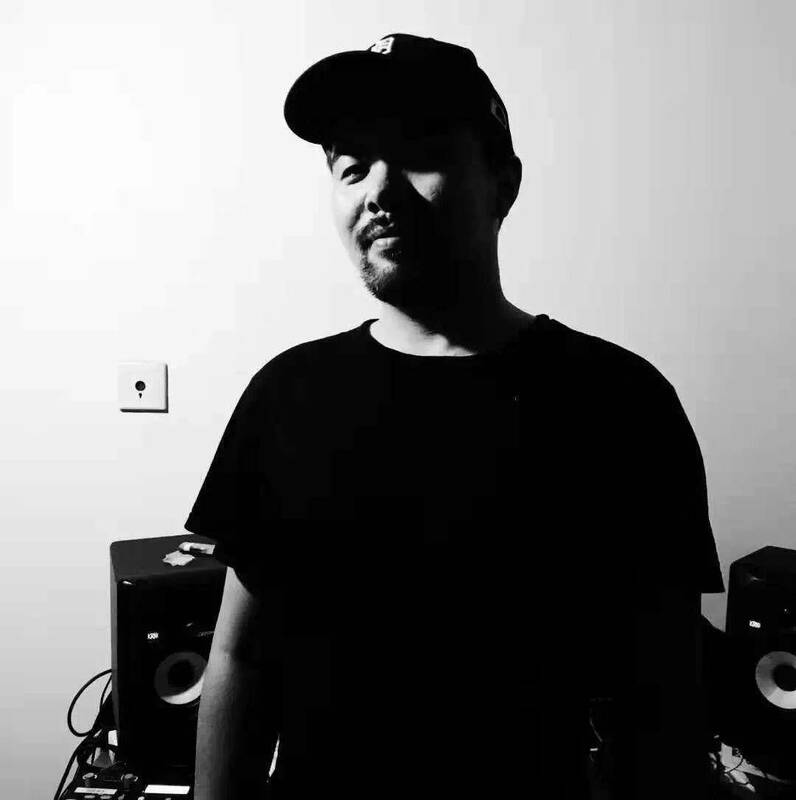 GUAN is a DJ and electronic music producer and an Audio-Visual artist who has settled in Hangzhou. He is a master of the Open Media Lab in China Academy of Art and one of the founders of the pioneering electronic music label FunctionLab. As a practitioner of underground culture, he is more willing to be a bridge between new art and underground subculture scenes. The work is sharp, ferocious and witty, reflecting the spiritual appeal of the “Limp Generation” in the Internet era and the warning of the future. Being a member in punk bands in his youth did not make him a qualified punk musician, but the remnant rebellion and radicalism made him dismantle himself again and again, and the labels on the floor were his best spoils of war. Industry and sacrifice are keywords. GUAN's work always adds his own artistic language to the foundation of Techno. The radical sound experiment makes it easier for him to create a chaotic situation full of tragic colors. Under the mask, there is a reflection on his identity. The cultural fault is clearly and profoundly reflected in his violent collage of various cultures. The harsh sound combines with a grotesque, rough, stroboscopic image style that pushes people into a magnetic field with sound painting experience. Club venues include but are not limited to Loopy in Hangzhou and All in Shanghai. He has participated in exhibitions such as Midi and other music festivals, as well as the "Nine Tomorrows" at the PowerLong Art Center, and performed with international DJs and Audio-Visual artists such as Jimmy Edgar, Samule Kerridge, Manabe Daito, BRDG. As a producer, he released works at D-Force Records, FunctionLab, Bad Tooth, Ran Music. The latest EP “Barbaric Kung” was released by D-Force Records(recently changed the name to Dafu Records) in October 2018. The digital and vinyl versions are all available. Our ultimate BAD friend ANKAR, plays Good techno music. Adding a pinch of Gobi flavored notes into the grooves, or the smog from Elephant and Castle London borough of Southwark streaming into your ears, from perceptions to pleasures, there’s a door opened on your cerebral cortex. Dreaming in and out of the loops, wake up at Tengri Tagh.